"KARALIT software from Italy may not be a familiar name in the U.S., but its roots in CFD go back more than 20 years. The company website offers extensive FAQs that are highly useful because the software operates in stark contrast to traditional methods. KARALIT CFD is based on a time-saving immersed boundary (IB) approach, where the imported CAD geometry is directly immersed into Cartesian grids. This eliminates the need to create a mesh and maintains cell integrity. Local grid refinement is done automatically. Analysis handles turbulence, porosity, heat transfer, rotating flows, all ranges of Reynolds numbers and more. In a workflow that KARALIT calls Direct CFD, users set up simulations by entering parameters in simple templates called apps. 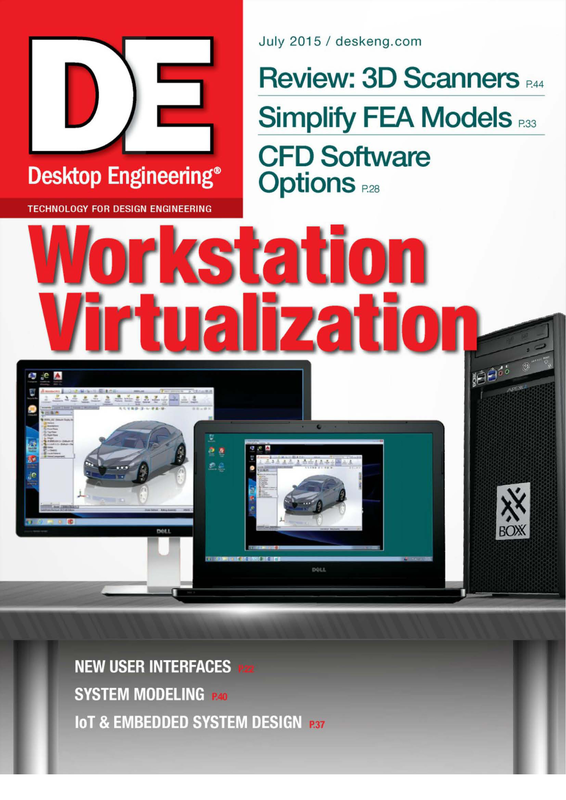 Current automated apps include Wind Tunnel, External Flow, Building Flow and Internal Flow. KARALIT is offering a webinar on July 22 to show the benefits of its Direct CFD approach." 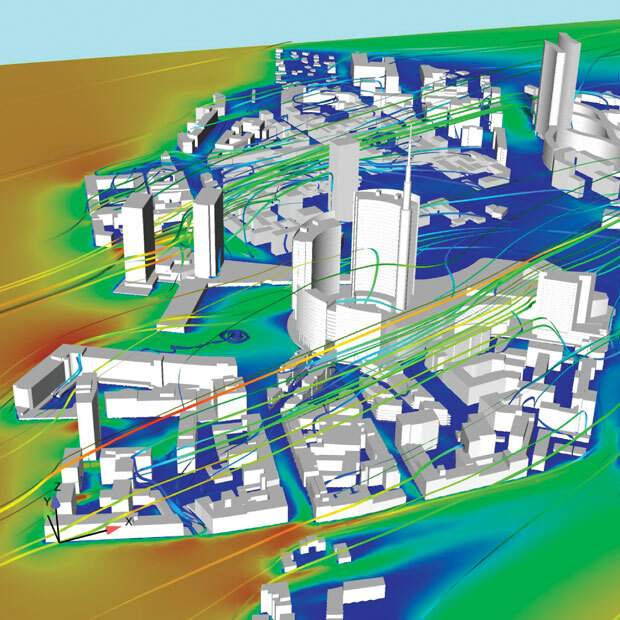 Airflow around city buildings in Milan, analyzed with KARALIT CFD software.